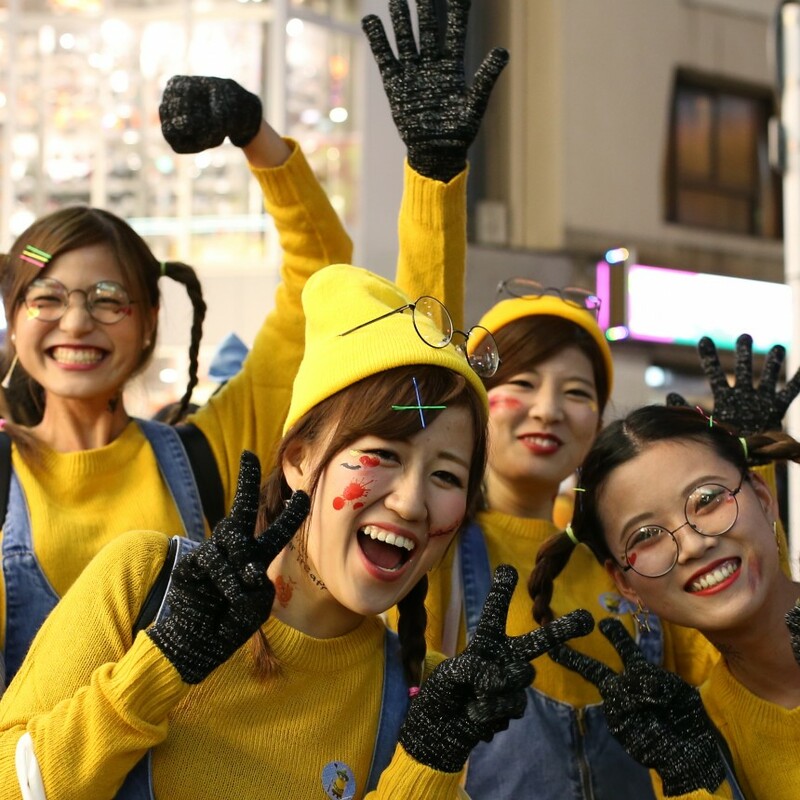 The Shibuya Otona Halloween project is all about the international Halloween costume contest. It’s held at Hikarie in Shibuya, and it will also be screened to the streets of Tokyo on the “Q’s EYE” big screen at Shibuya Crossing. People from all over the world can join the contest as individuals or in a group (up to 10 people). There will be a preliminary round, and then a final. The 2016 contest is organised by the Shibuya Otona Halloween committee and Asahi Breweries, so no doubt drinking will be part of the event too. There’ll be a party straight after the contest at the same venue. First place is valued at¥500,000, winning you 12 cases of Asahi Beer and a Tokyo Group gift voucher. Second prize wins you a night for two at the Tokyu Hotel plus a gift card, all worth ¥300,000. And third place will give you a product set from Asahi valued at ¥200,000. You can apply for the contest from Sep 1st to Oct 14th on the official website. It’s free to participate but you need to be over the age of 20. Costumes are judged on originality, novelty, creativity and ambition.